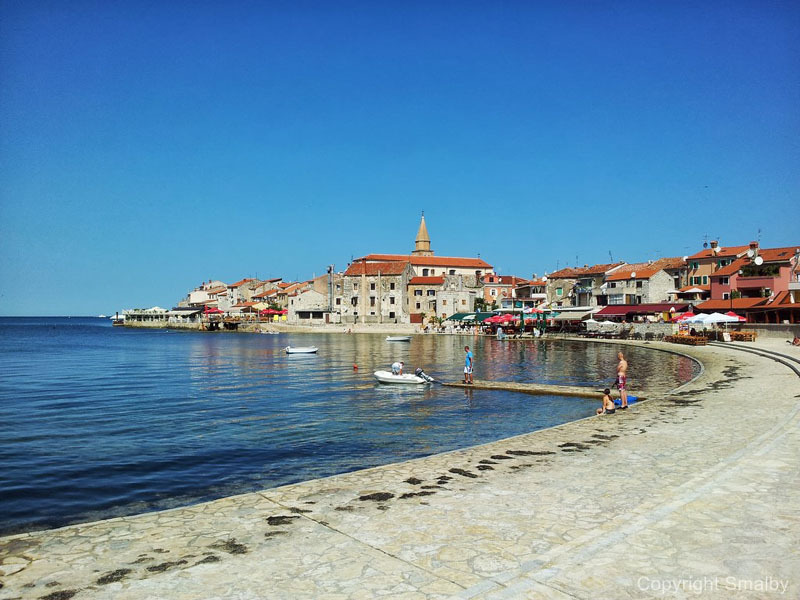 Umag | Where to Vacation? 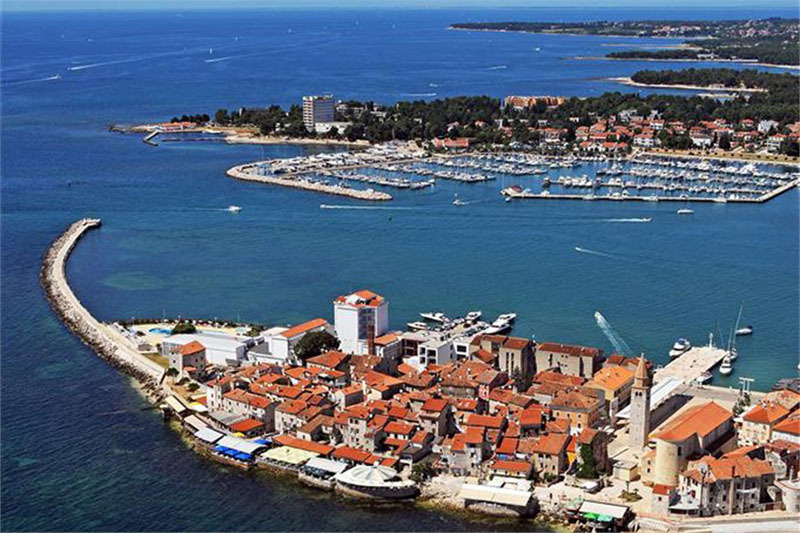 Umag, small town and port on the north-western coast of Istria, presents Croatia’s gateway to Europe’. 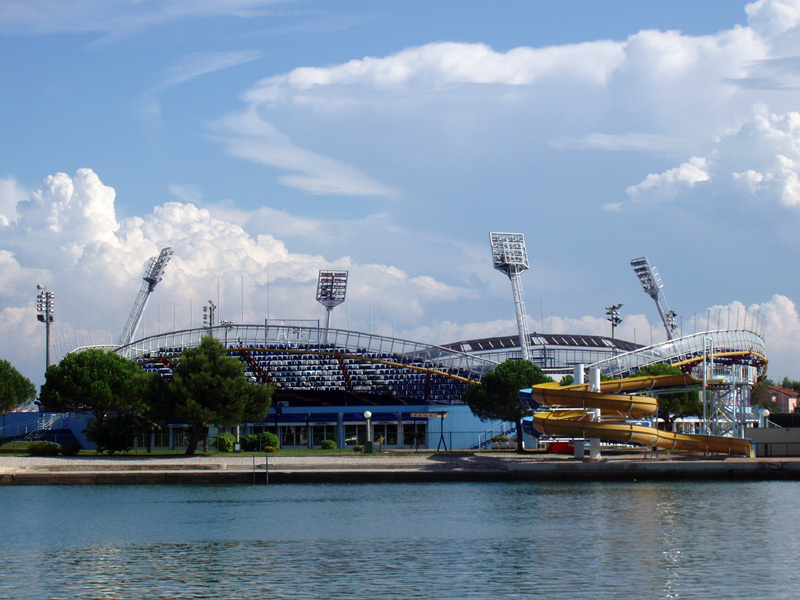 It also has the reputation of the Istrian sports centre, since as the host of the ATP tournament for many years now, it attracts numerous top world tennis players. Its beneficial features were already recognized by the Romans who turned it into their summer residence. The magnificence and splendour of those times today is reflected in the many Venetian houses in the old part of Umag. 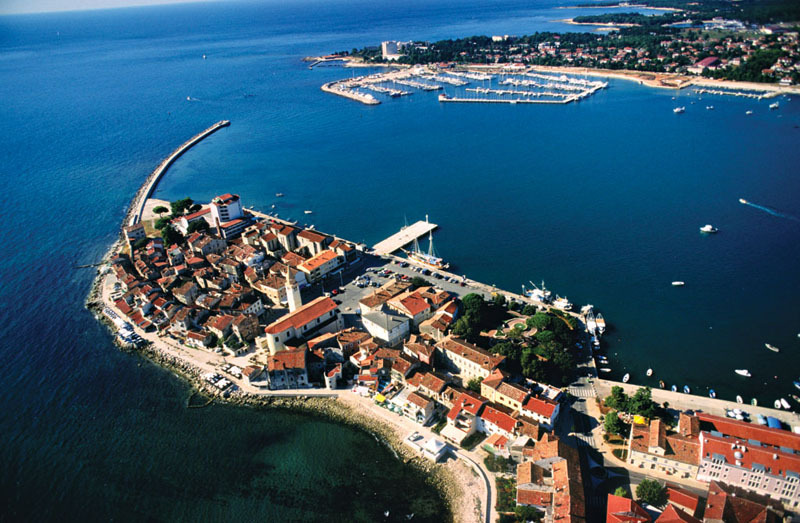 At a distance of only 40 kilometres from Trieste, 150 from Ljubljana, the capital of Slovenia and 50 NM from Venice, Umag is a favourite holiday destination with extraordinary excursion possibilities. Umag’s hinterland offers newly discovered tourist attractions like mountaineering, caving and other chances for adventure enthusiasts. 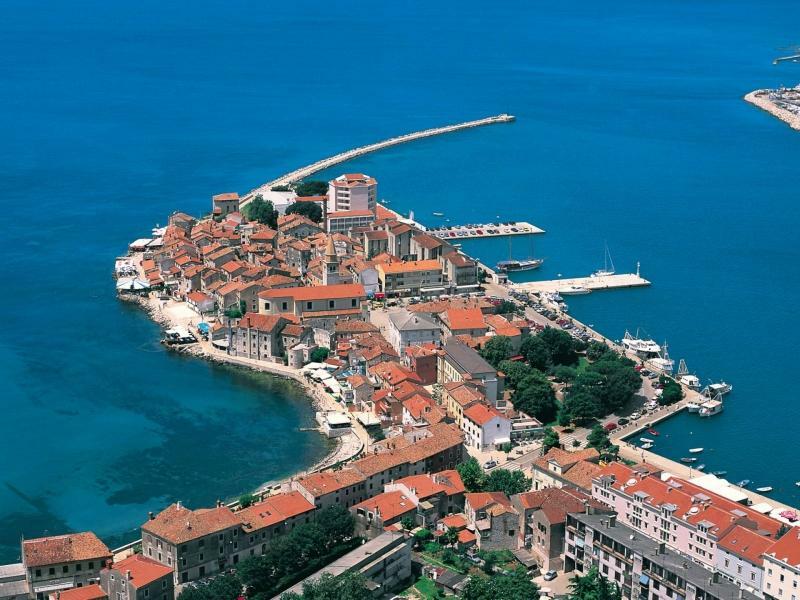 The old town of Umag is located on a small peninsula (which was once an island) on the north-western coast of Istria. It was built on the foundations of Roman archaeological ruins and it has preserved its network of narrow streets and a Medieval urban structure. 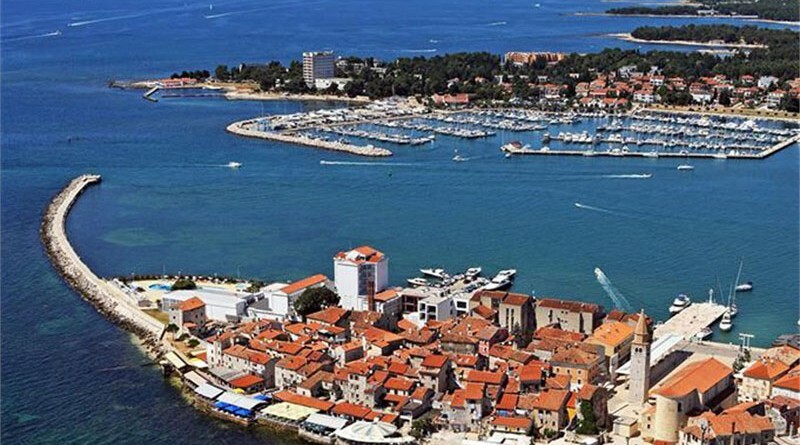 Even the Romans proclaimed Umag for their seaside resort and connected it with the mainland. 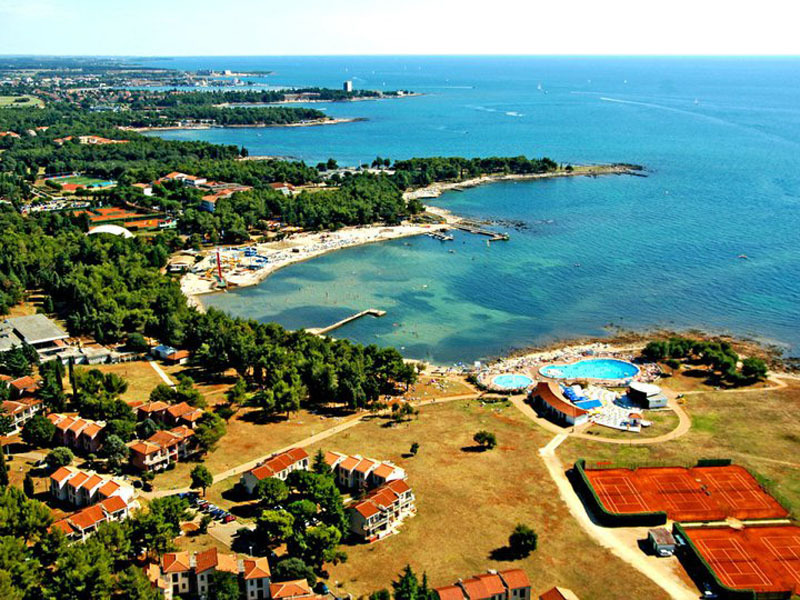 The new part of Umag stretches for the most part along the coast from Katoro to Novigrad, where its main tourist capacities are located. 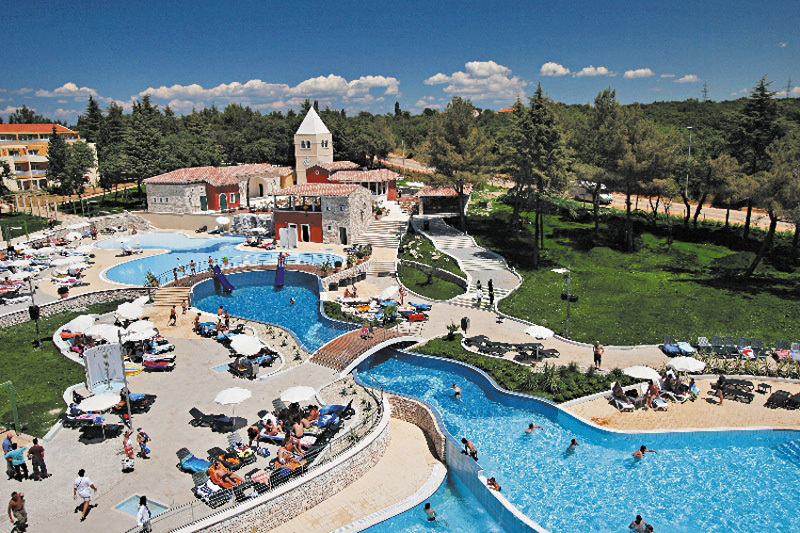 Apart from Umag, there are two more famous tourist destinations in this area – Savudrija with its oldest lighthouse on the Croatian Adriatic Sea from 1826 and Lovrecica as a peaceful oasis for family vacations. 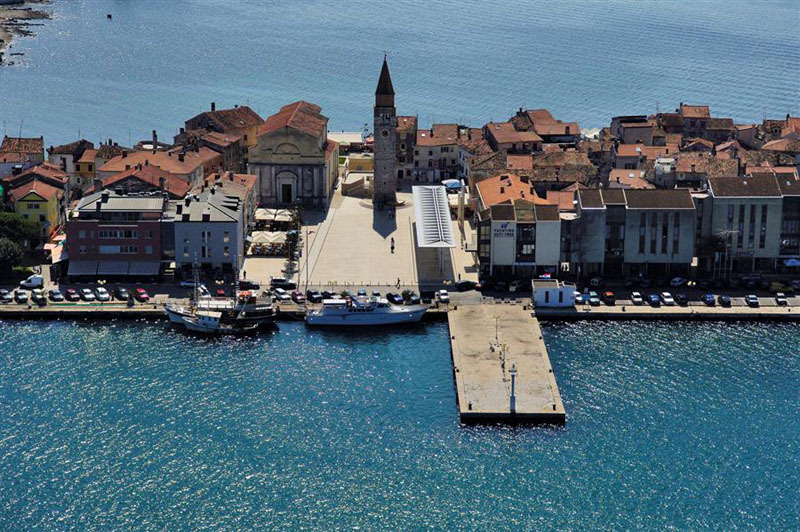 Due to its geographical location Umag is the first tourist gate from Europe to Croatia being some ten kilometres far from European highways. 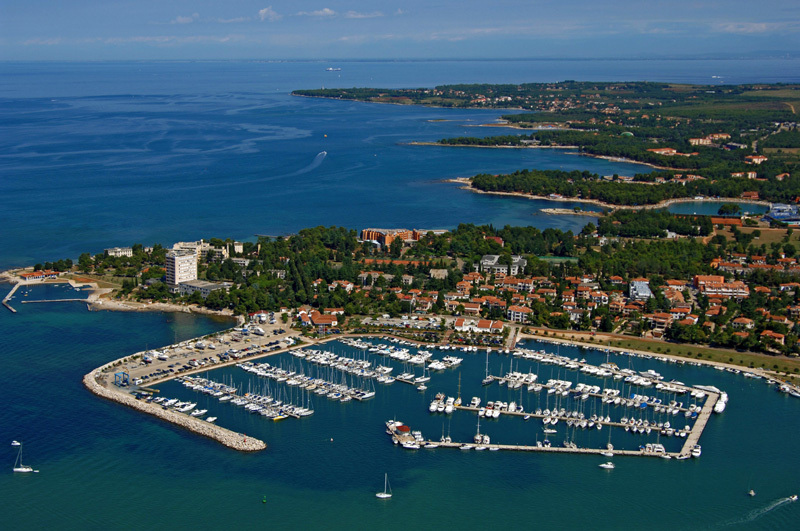 Umag is also the first nautical gate from Central Europe to Croatia, located in an attractive bay with one of the most prestigious ACI marinas awarded with one of eleven blue flags for the European standard of swimming-beaches, Umag as a tourist destination is particularly proud of. 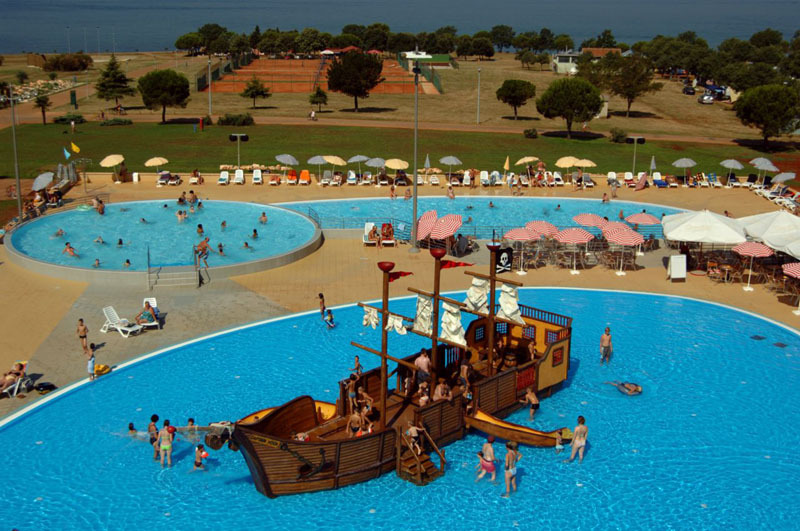 The tourist mini train connects Umag with Katoro where a Roman archaeological finds can be visited. The mixture of Mediterranean and Alpine climate is a special feature, making the summer heat bearable for elderly people, too, while the nights offer a pleasant sleep without a sweltering heat. This mixture of Mediterranean and Alpine air is very favourable for persons with cardiac and pulmonary disorders. Very rarely the temperature falls below 15 °C, and the snow has been recorded very rarely. The sea water is crystal clear and suitable for swimming from May to October.